We are proud to announce our new industry partner Pure Turbos! 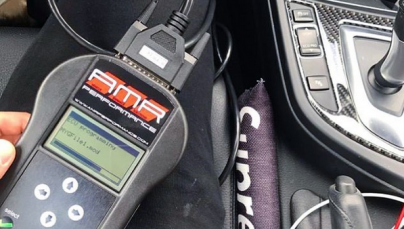 AMR Performance now carries and supports Pure Turbos! We offer special packages as well as software upgrades to match your Pure Turbo of choice! Contact one of our client advisers today for special offers and packages!